When I was in Vegas, I bought a couple books for Isabella. They are a great read and fast became our favourites. Lola. They are such sweet books! 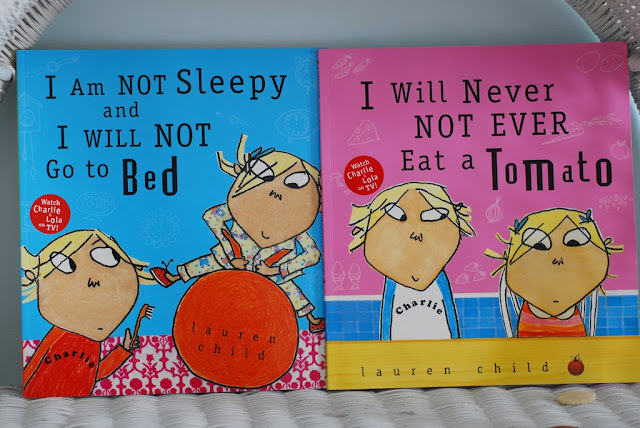 My girls love Charlie & Lola. The tv show and DVD's are good too.